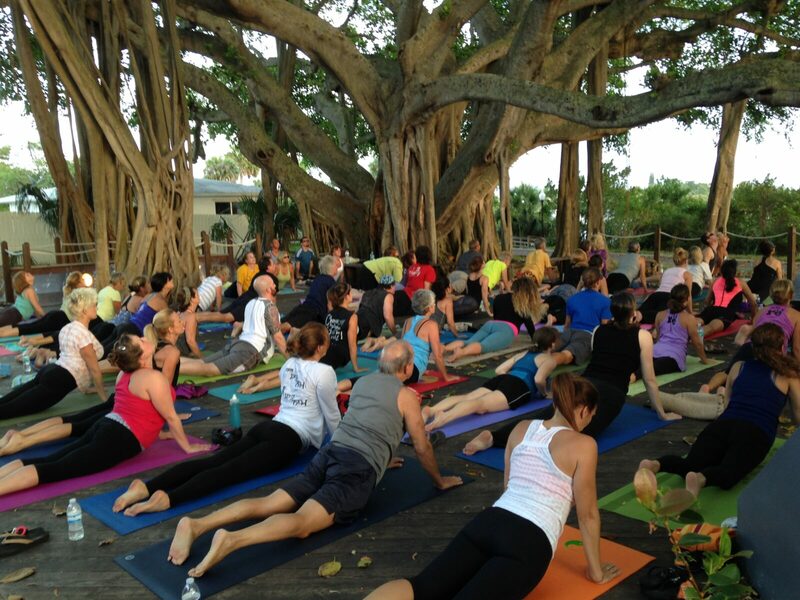 Experience the serenity of yoga with Mary Veal on the Lighthouse Deck at sunset! This is an all levels class and beginners are welcomed and encouraged! This mind & body experience is held every Monday. Fee is $10 per person. Bring your yoga mat and a flashlight. Meet at the Museum 10 minutes prior to start time. Class is weather dependent, so please check our website or Facebook for updates and future start times.